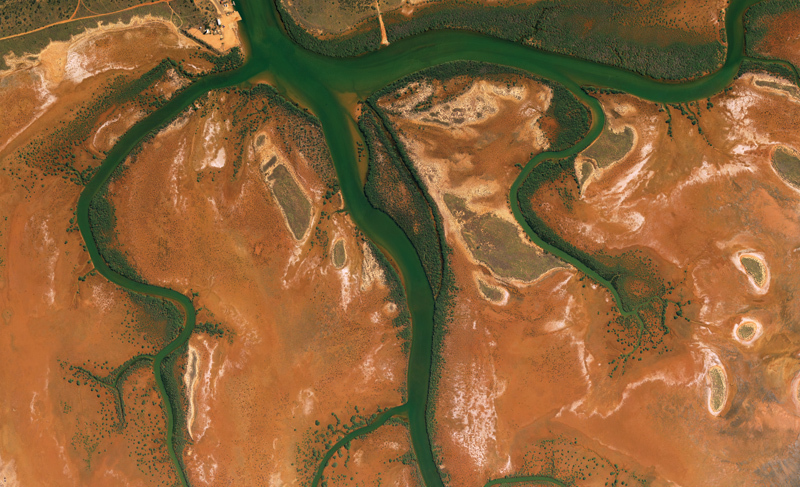 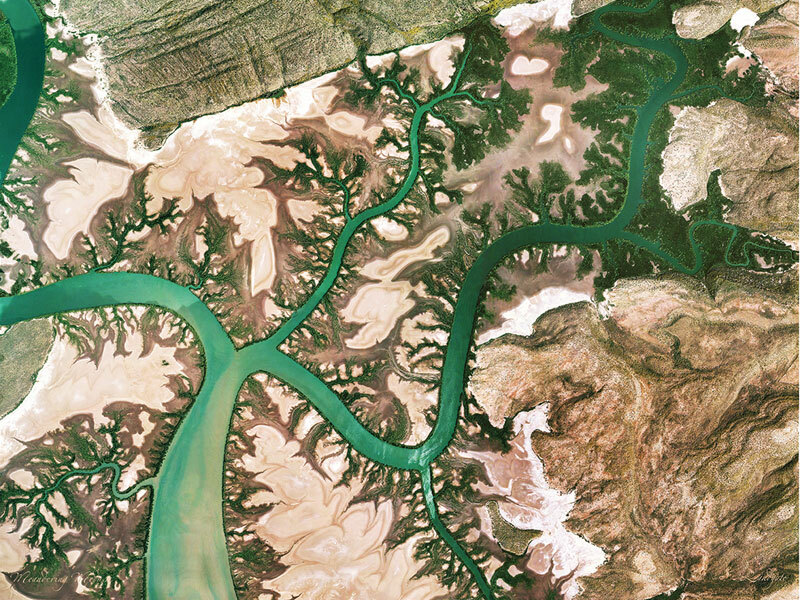 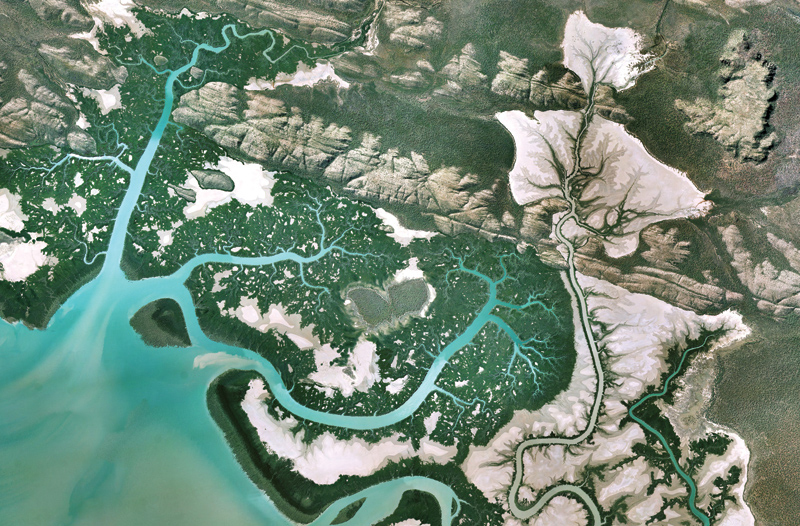 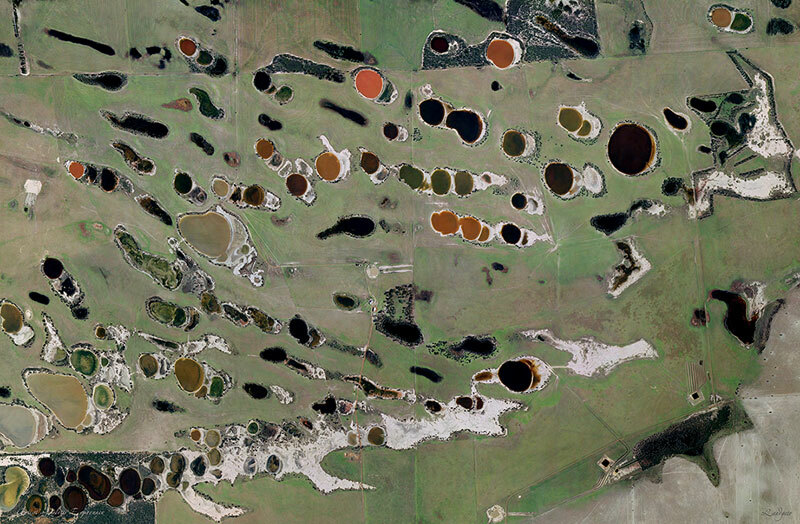 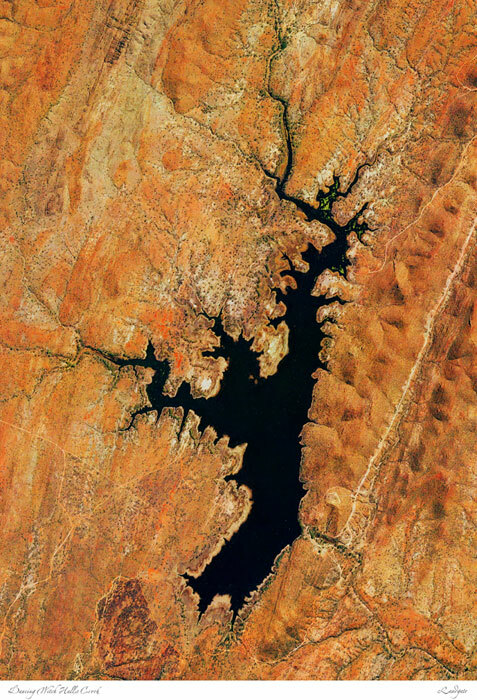 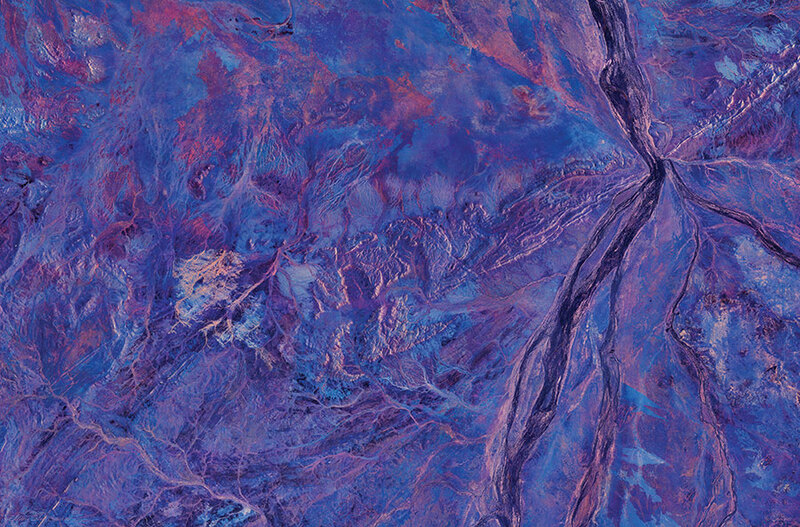 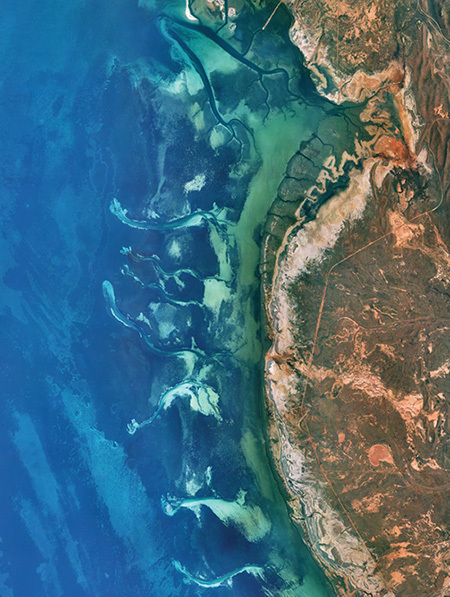 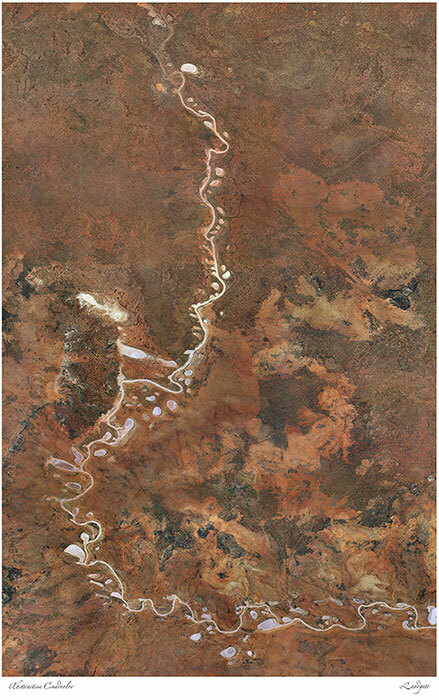 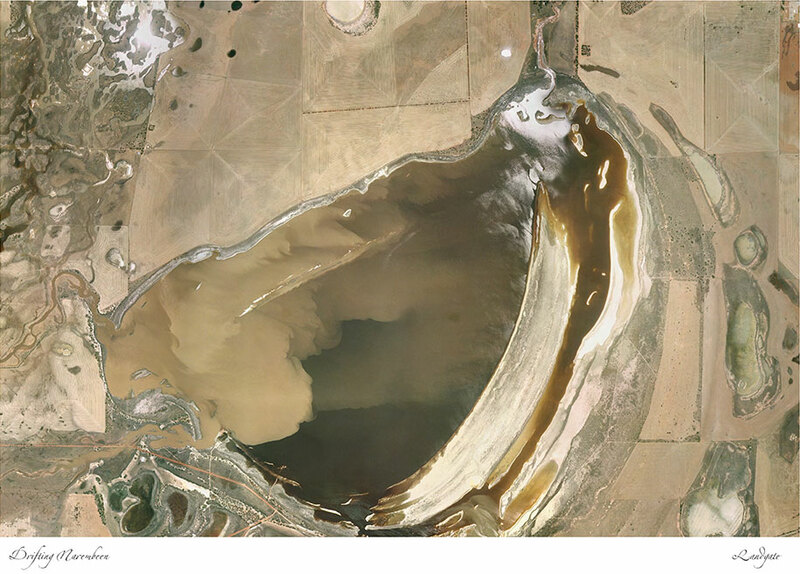 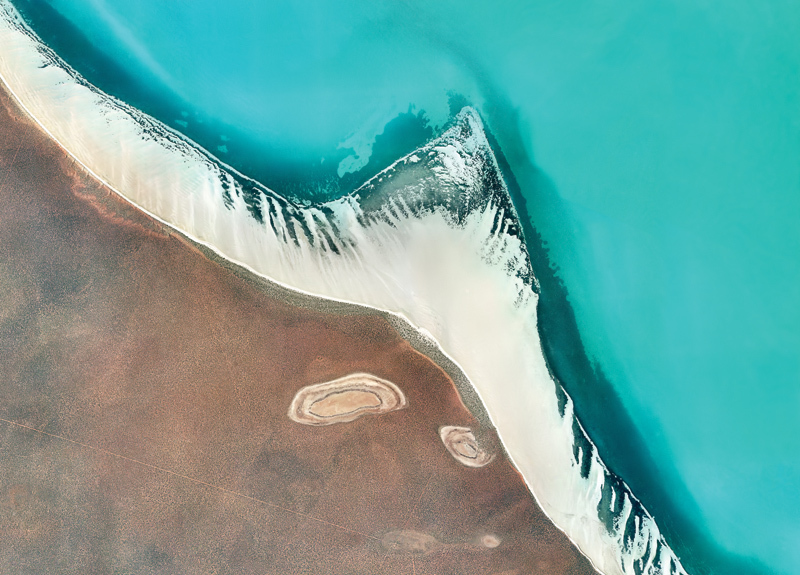 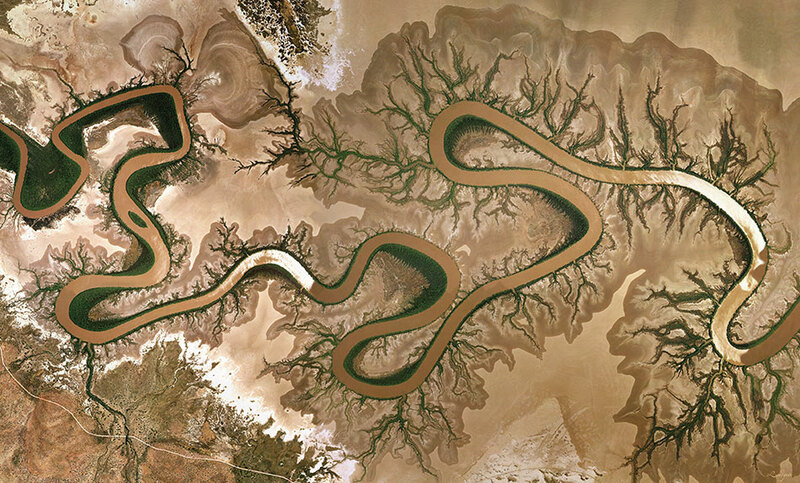 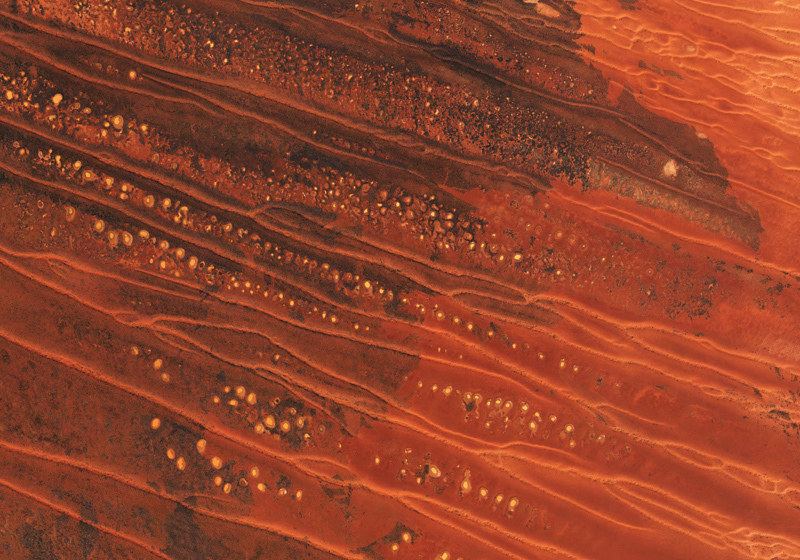 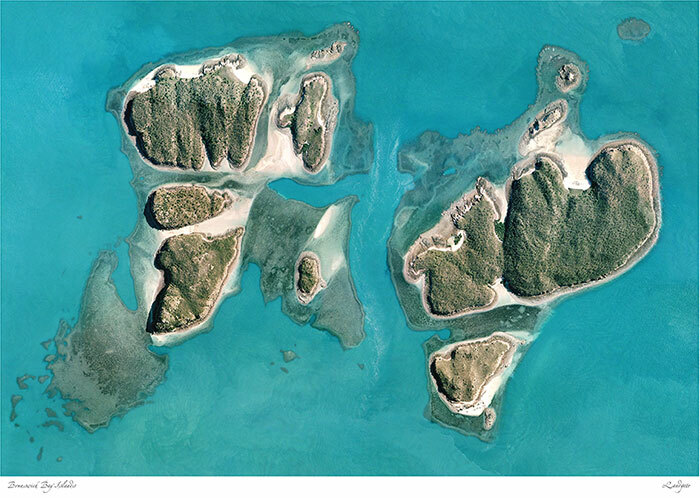 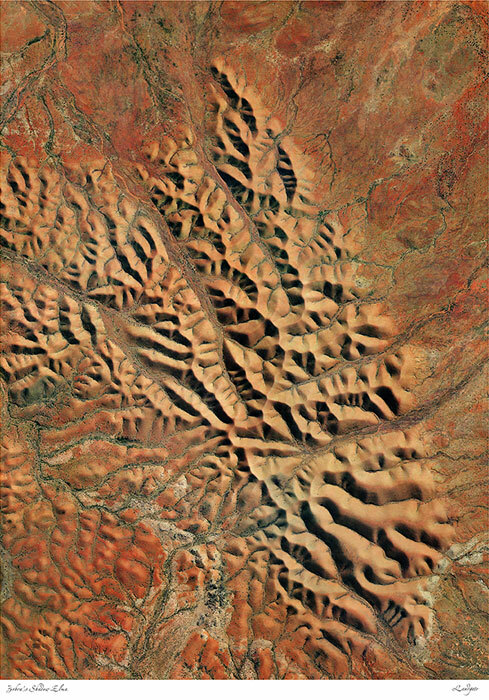 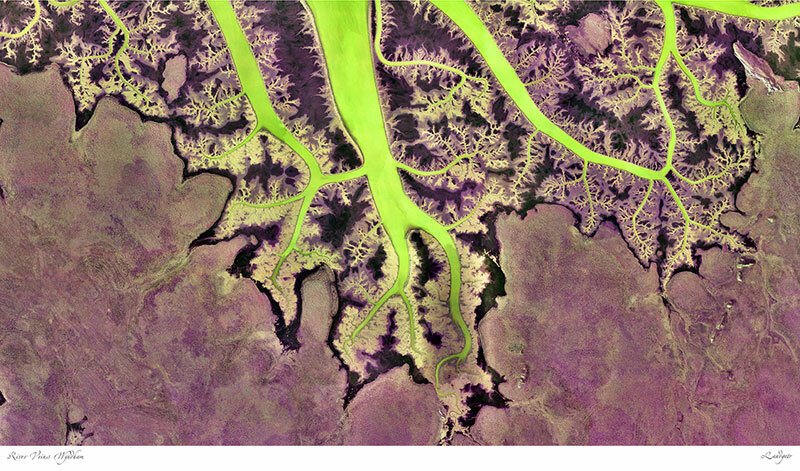 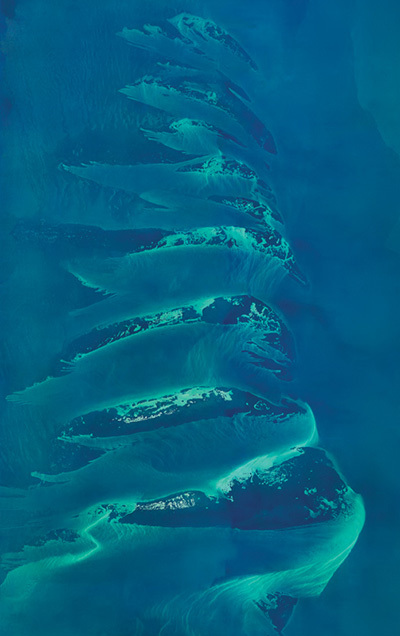 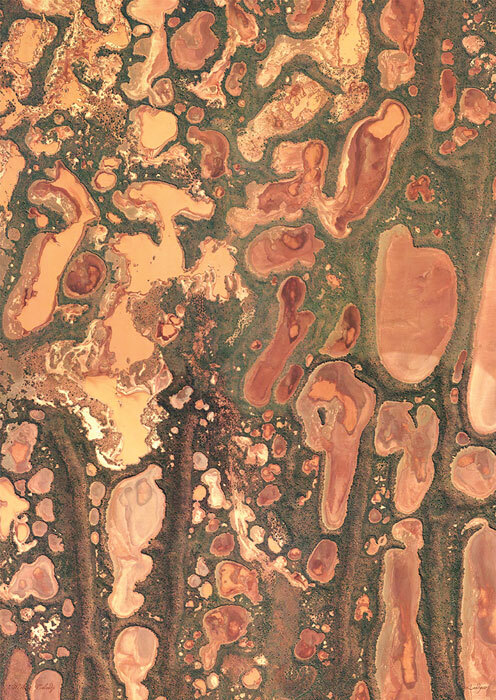 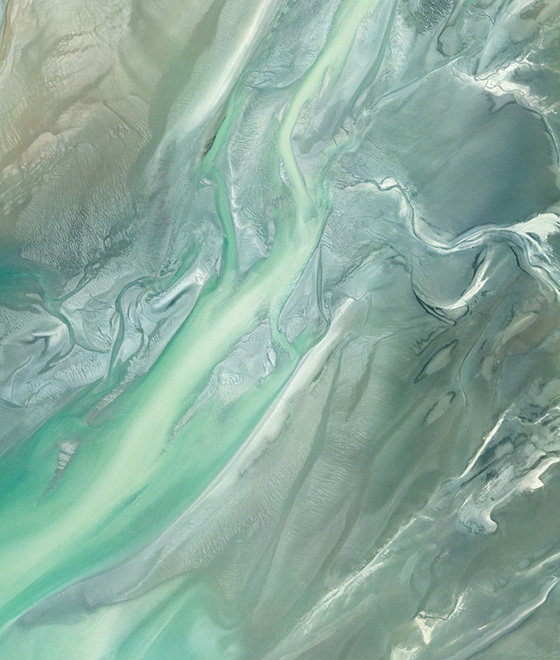 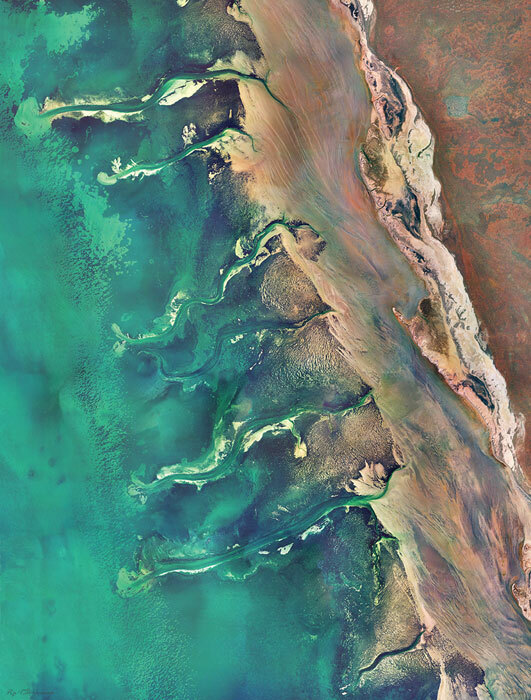 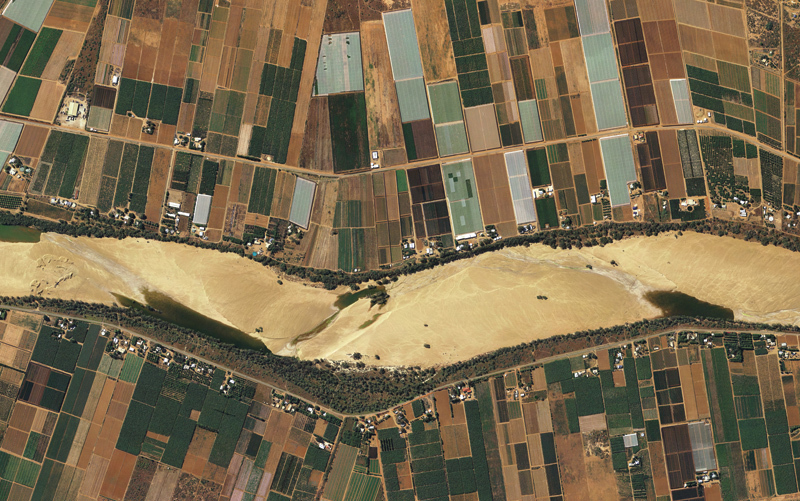 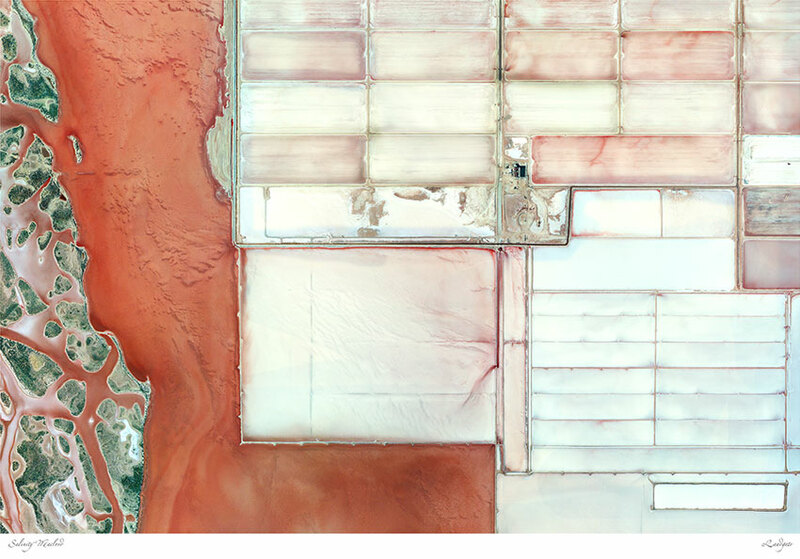 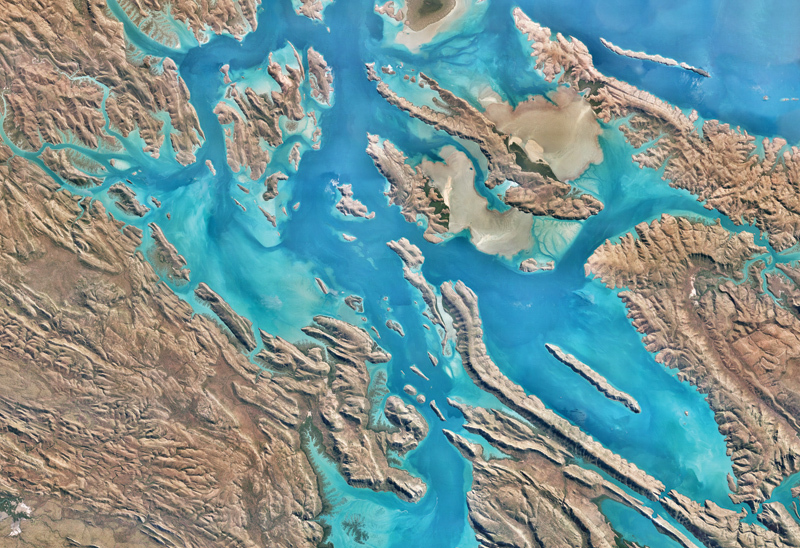 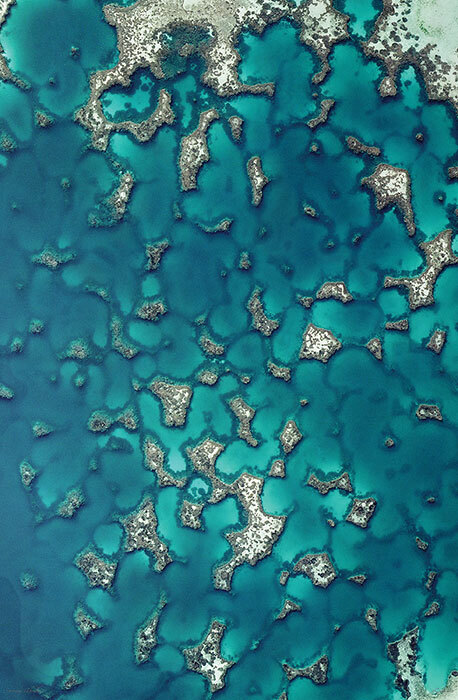 Earth is Art is a series of hand-selected aerial images. 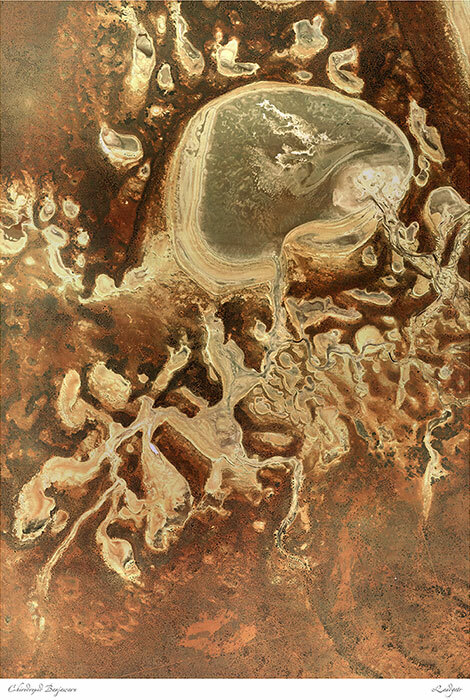 With 42 images to choose from Earth is Art is perfect for your home or as a gift with a difference. 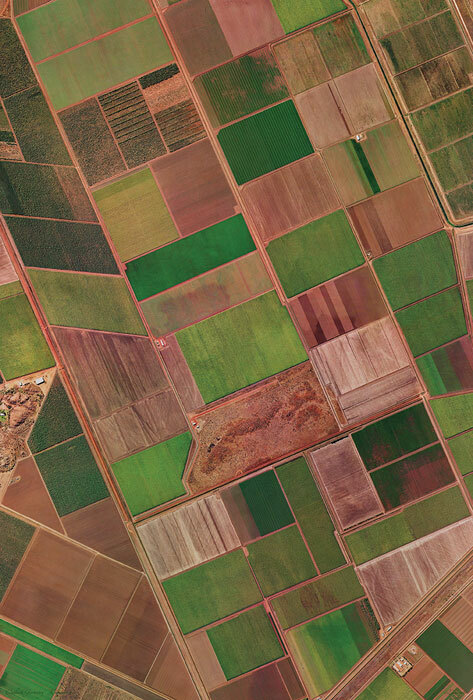 With the rich reds of the inland and north-west to the cool green blues of vast rivers and coastal plains you will find a colour to suit. 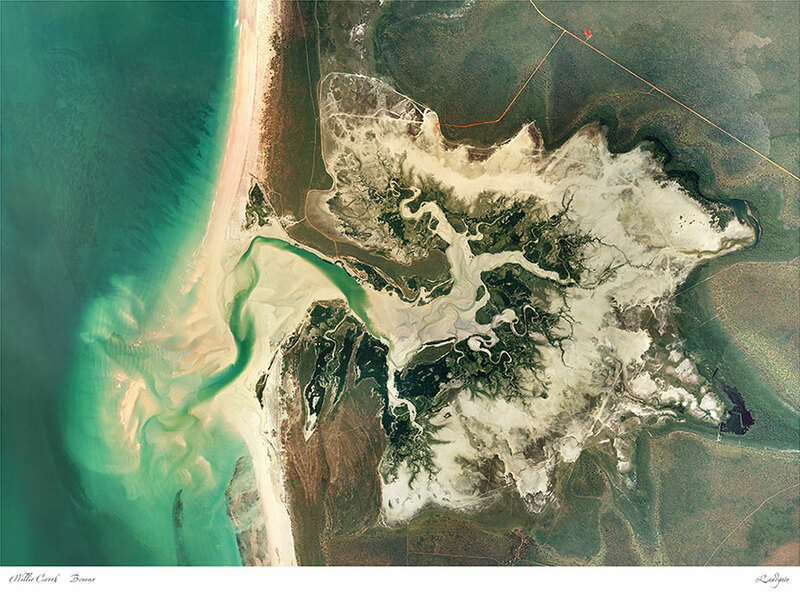 For unframed, framed and canvas options click on a thumbnail image below and click 'order now' for more details. 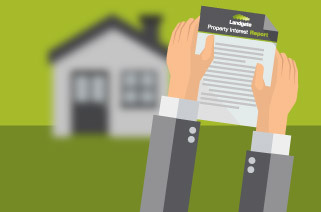 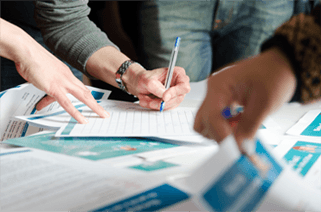 If you have any questions please call Customer Service on +61 (0)8 9273 7373.